Cops nationwide are warning holiday revelers they will be subject to mandatory blood draws if an officer merely suspects them of driving under the influence. The practice, termed “no refusal,” involves police administering roadside sobriety tests, alcohol breath tests or forcibly extracting blood samples without a person’s consent, securing evidence which would aid a future conviction. A judge is typically on hand to issue search warrants, attempting to give the illegal blood draws an air of legitimacy in the face of blatant constitutional violations. In states like Florida, police went one step further by erecting guilty-until-proven-innocent roadside checkpoints in the week leading up to the Labor Day weekend, where officers inspected driver’s licenses, proofs of insurance, vehicle registrations and checked for seat belt violations. “Saturation patrols, bar and tavern checks, and checkpoints will also be held at various locations in Tennessee, Georgia and the southeastern states,” according to WDEF.com. Police in Georgia will also be working alongside Alabama, and North and South Carolina law enforcement agencies in an effort titled “Hands Across the Border,” which emphasizes law enforcement entities’ authority to stop drunk drivers visiting from other states. Local police across the state of Texas, in cities such as Dallas, Austin, Galveston and the Rio Grande Valley, are also enforcing no refusal blood draws ostensibly to stem drunk driving fatalities. 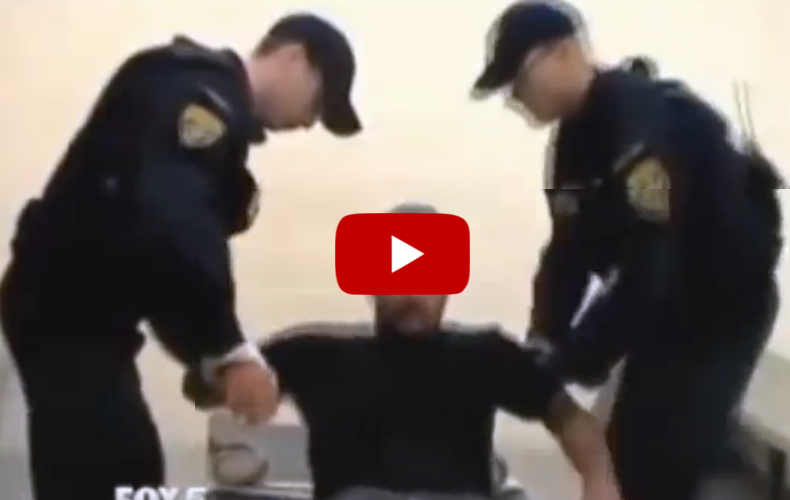 “We all are American citizens and you guys have me strapped to a table like I’m in Guantanamo f***ing Bay,” complained Mike Choroski while several officers hovered over him. “I’m a taxpaying American who refused something….I refused to do this….what happened to me in that room was unnecessary and nobody should have to do that,” said Choroski. 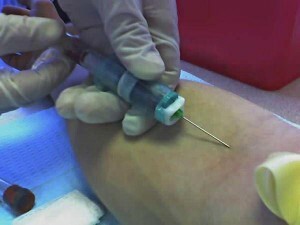 As police in numerous states use the pretext of “safety” to circumvent freedoms prescribed in the Fourth Amendment, which is supposed to protect American citizens from unwarranted “unreasonable searches and seizures,” the U.S. Supreme Court has upheld efforts to go after people who refuse to consent to blood draws, indicating this represents “consciousness of guilt.” In other words, states may prosecute someone for refusing a blood draw on the grounds that doing so represents an admission of their guilt.